Airtel Africa Thursday said it has completed an investment transaction of $200 million with the Qatar Investment Authority (QIA). "We hereby inform that upon receipt of full issue proceeds ie $200 million, the said primary equity issuance by Airtel Africa Limited, UK has now been completed," Airtel said in a regulatory filing. 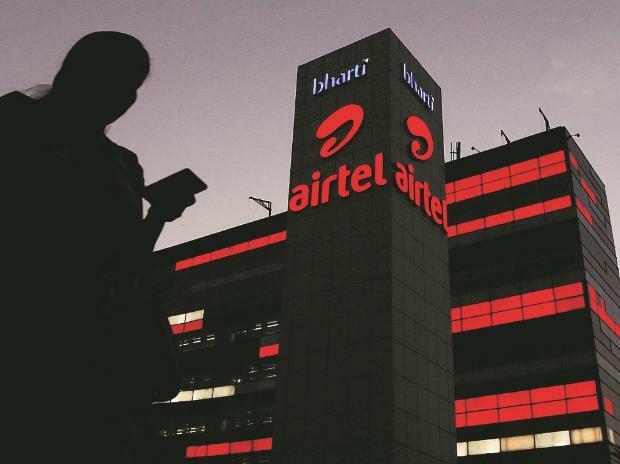 The company on Wednesday announced that QIA, the sovereign wealth fund of Qatar, would invest $200 million in Airtel Africa through a primary equity issuance. Airtel decided to use the proceeds from QIA to further reduce Airtel Africa's existing net debt. With this fresh investment, the overall debt of Bharti Airtel will reduce to $3.5 billion. The investment from QIA is in addition to the recent $ 1.25-billion investment by six leading global investors, including Warburg Pincus, Temasek, Singtel, and SoftBank Group International, in Airtel Africa. Representatives from the six investors have already joined the Airtel Africa board. The fresh transaction with QIA will not involve any sale of shares by the existing shareholders.